Share your information securely and selectively. You control the amount of information that is shared with any given lender or for any given application. 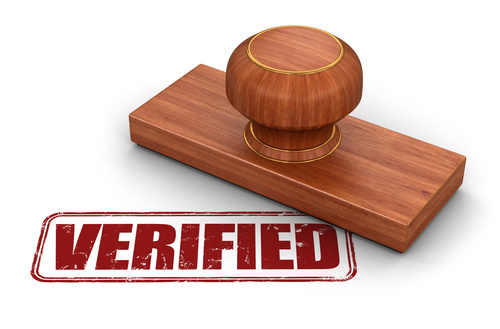 Verifier takes the headache out of filling in forms and collecting your income verification documents. It give you control over how much is shared with your bank, and allows you to access data quickly, easily and securely.